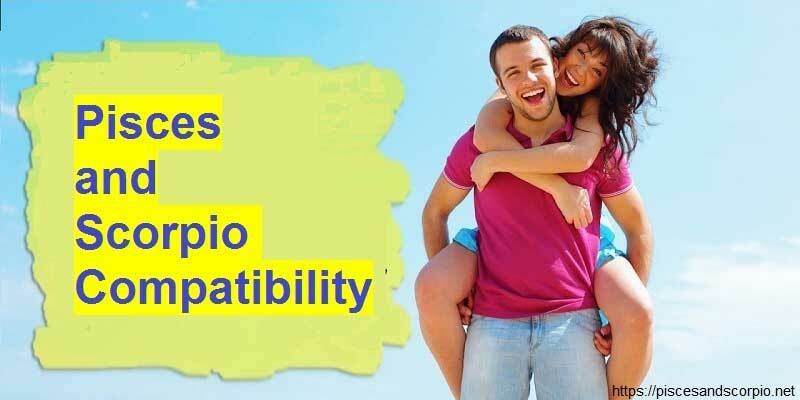 Marriage compatibility Cancer and Pisces is a very important for your life. It is the bond, supported by bride and groom to keep intact, till they die. According to Indian marriages it is even after death, i.e. for seven lives. In Indian houses, the families start searching for the prospective bride or groom for their children, at a very early age. This is because, they believe in the seriousness of a relationship and think that it takes time to find for the perfect life partner. The relatives and the other family members of the bride and groom are also very considerate about the marriage and keep an eye around them, to see if there is any prospective match for their cousin or friend. The marriages are done with the motive of binding two souls and to make sure that the kin name of the family keeps on getting multiplied. Indians are very much conscious of their family name, therefore they make it a point, that the family to which they are marrying is good enough and is capable enough of matching the status of their family or not. Due to which a lot of research work is done and the family backgrounds of the bride and groom are thoroughly checked before finalizing the marriage. Among all the steps, towards the finalization of wedding bond, matching the horoscopes of the prospective bride and groom is also very important. Matching the horoscope compatibility for marriage is the step, which gives a direction to the marriage proposal and based on its results the wedding gets fixed. Though, this is not the only step in today’s date, but it does hold a premier importance in the marriage decision. Moving further with the articles on marriage compatibility now comes the turn of matching the compatibility of Cancer with Pisces. 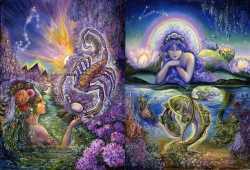 A match between a Pisces and Cancer can be very fruitful, and get to understand each other very well. Understanding and trust are the basis on which the marriage bond holds true, therefore if the couple understand each others strengths and weaknesses, then it becomes a lot more easier for the married life to keep moving on the right track. Pisces and cancer have a lot of common traits in them like both are very sensitive towards each other. Their marriage bond is sure to grow stronger, due to the emotional support they get from each other. In this horoscope match its not only one single person, who is always there for his life partner. Both the bride and groom act as constant supports for each other at every step in life. 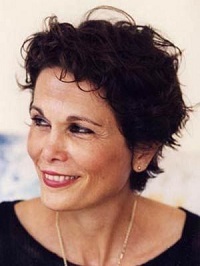 Their common interests in things like arts, music, and other mind soothing activities works towards. All previous is making their bond stronger and leading their married life to a stable and a smooth journey. There are not much of differences in their approach towards life and how would they like to spend their life. Which again adds on to the familiarity and the bond they share. Pisces and Cancer both are caring and loving, but the cancer is considerate about only his family members. Whereas a Pisces has a broader perspective and looks beyond the relations and blood connection. They both prefer thinking from the heart and don’t give much value to the logic’s and reasons. For them people and emotions matter first, rather than money and other monetary things. A marriage bond between Pisces and Cancer never witnesses the shortage of elements. Because they both are very romantic and keep the factor of togetherness alive in their wedding. Gurleen Kaur writes on behalf of Jeevansathi.com, which is India’s fastest growing matrimonial website. Jeevansathi.com, provides online Indian matrimonial classified services. Gurleen has written on varied marriage related topics like Indian marriages, different matrimony customs, Oriya matrimony, Telgu matrimony, Tamil matrimony & many others. Jeevansathi.com enables users to create free profiles, search & allow prospective grooms and brides to contact each other through inbuilt services like Chat, SMS and e-mail.